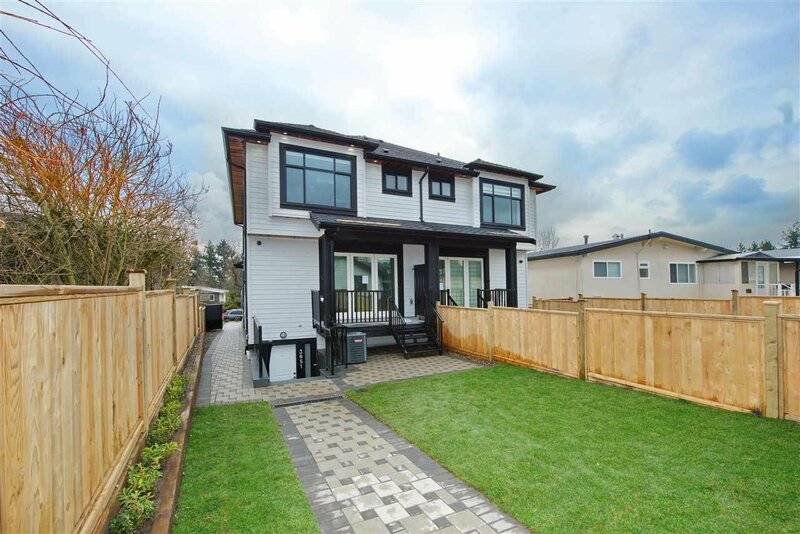 3045 E 59th Avenue, Vancouver - 5 beds, 4 baths - For Sale | Nas Abadi - Nu Stream Realty Inc. 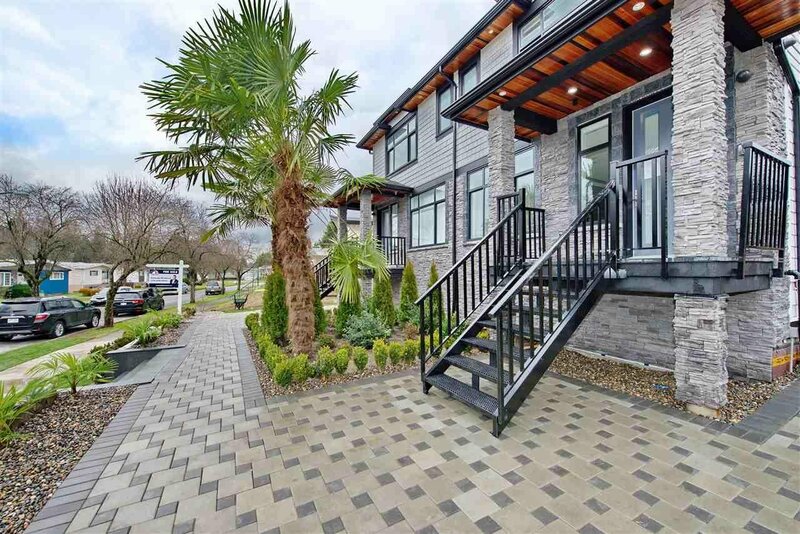 Very Rare opportunity to own a Brand new Duplex home coming to Fraserview Golf Course area. 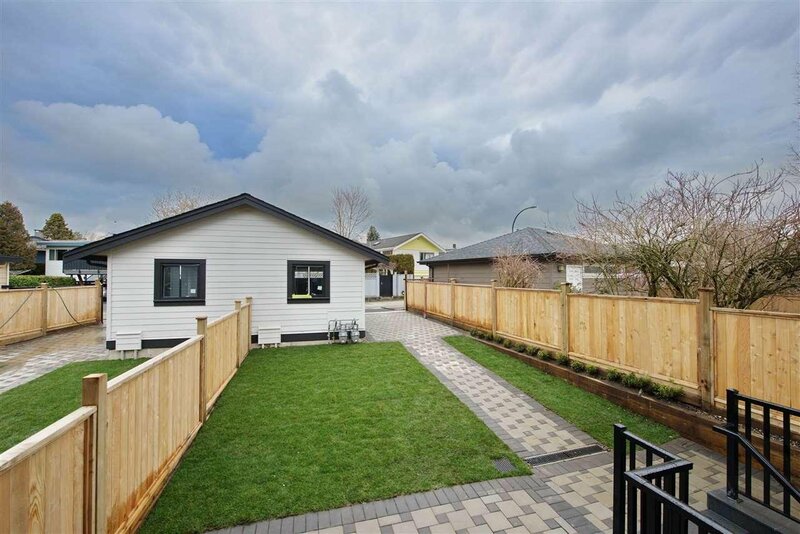 Superb quality and craftmanship will be put into this home from renowned builder C-Best Construction. New duplex will include a legal two bedroom secondary suite. 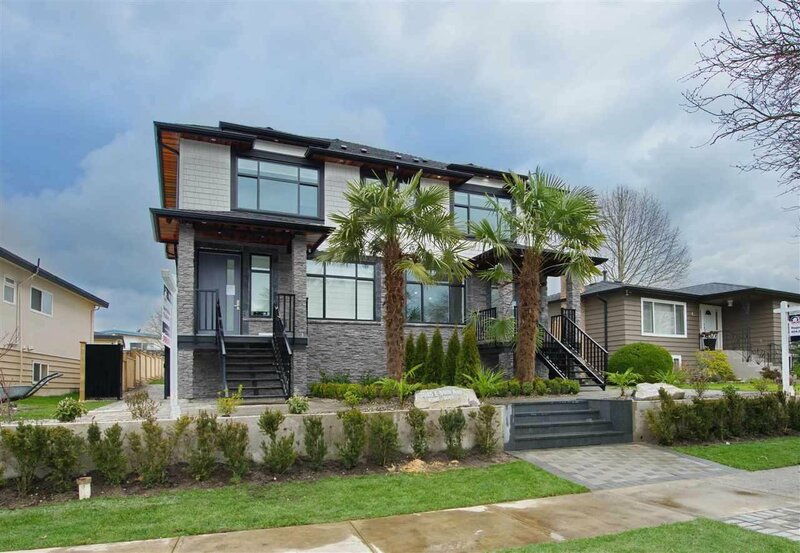 Building plans are ready to roll out of the City of Vancouver within weeks, pre-sale opportunity offers a huge GST saving opportunity. Near Champlain Mall, Ecole Anne Hebert Elementary & Captain Cook Elementary.